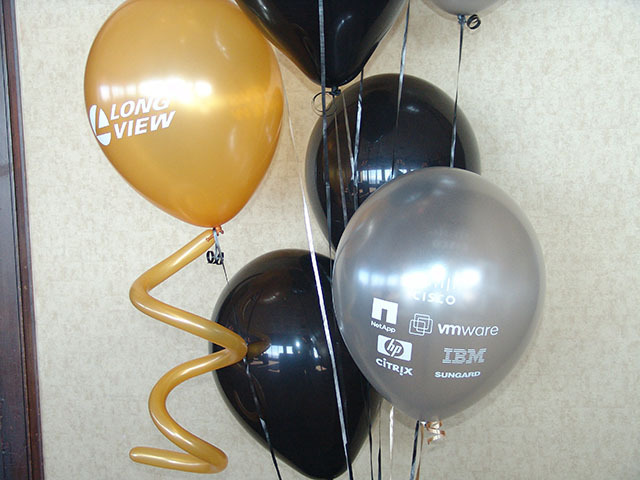 Printed Balloons | The best balloons in the industry! This print job was for twins. That’s twice the fun for everybody. 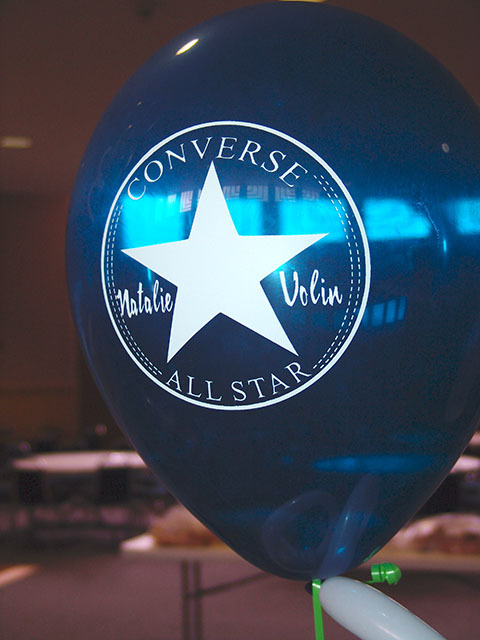 Natalie’s favorite shoes are Converse Allstar’s. 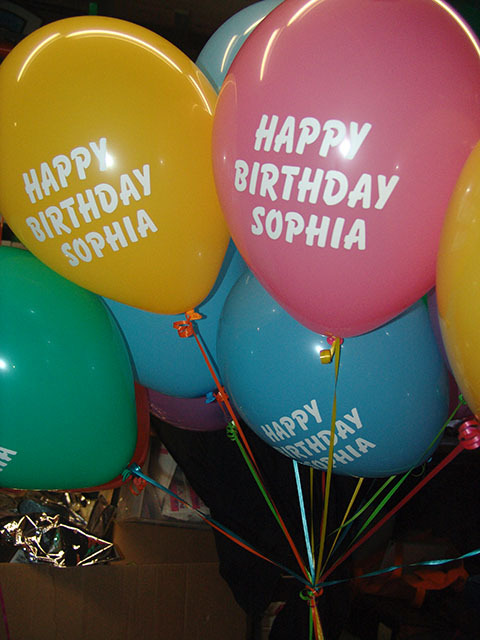 So for her birthday we printed up some special balloons. 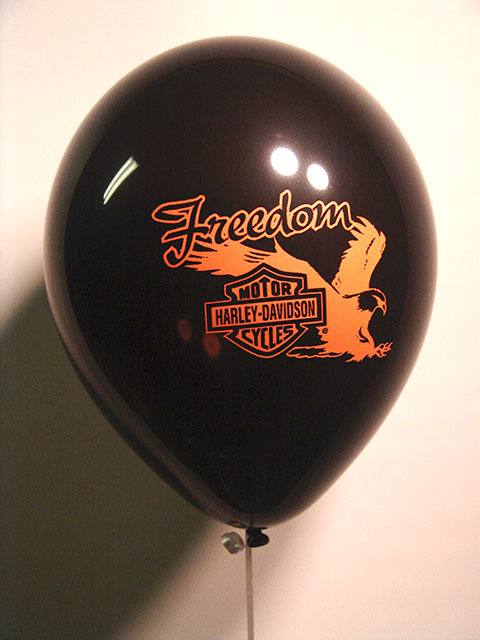 We custom print most any kind of balloon. They can have one logo or multiple logos.